"Under Montana law, when a non-profit organization participates in a transaction of this sort those charitable assets must go to a new or existing non-profit organization, that has a mission very similar to the originating organization. And so, one of the things we’re going to look at in this process is what’s being proposed with those assets." Hospital spokeswoman Mary Windecker says Community’s still working on the specifics of what will be done with assets from the sale. She says the money will be used on a long-term basis to benefit health care programs in western Montana. Attorney General Spokesman Barnes says his office has also hired an outside consultant to make sure the sales price represents fair market value. "We will also look at how the transaction fits in with antitrust laws. Is this going to protect the sort of competition you want to see in the market there in Missoula?" As part of the proposed sale, Billings Clinic and it’s partner, RegionalCare Hospital Partners of Tennessee have committed $40 million over the next 10 years toward physician recruitment. RegionalCare is a privately held, for-profit hospital management company that owns and operates eight hospitals in seven states. 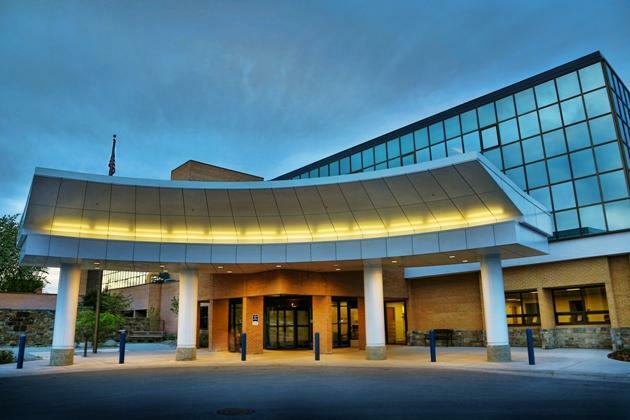 Community officials say the sale will help the Missoula hospital make capital improvements, expand and enhance its services, and improve its efficiency. John Barnes says the attorney general is also soliciting public comments on the proposed sale. He said those comments are best made in writing. "Hopefully within the next week or two we’re going to be putting up some information on the webpage about how anybody in the public who has a comment can submit those comments to us. We’re trying to create a mechanism that makes it a little more orderly as far as us receiving them, that way we can keep good records." The Montana Attorney General’s web page now offer answers to a list of frequently asked questions on the Community Medical Center sale. Community President and CEO Steve Carlson says the sale shouldn't change the way Community does business. The Billings Clinic-RegionalCare partnership has agreed to adopt Community's current charity care policy, he says, and has committed to hiring all employees in good standing. Community was founded in 1947. It has 900 full-time-equivalent employees and about 340 physicians on staff. If the sale is approved, the hospital will pay property taxes in Missoula. 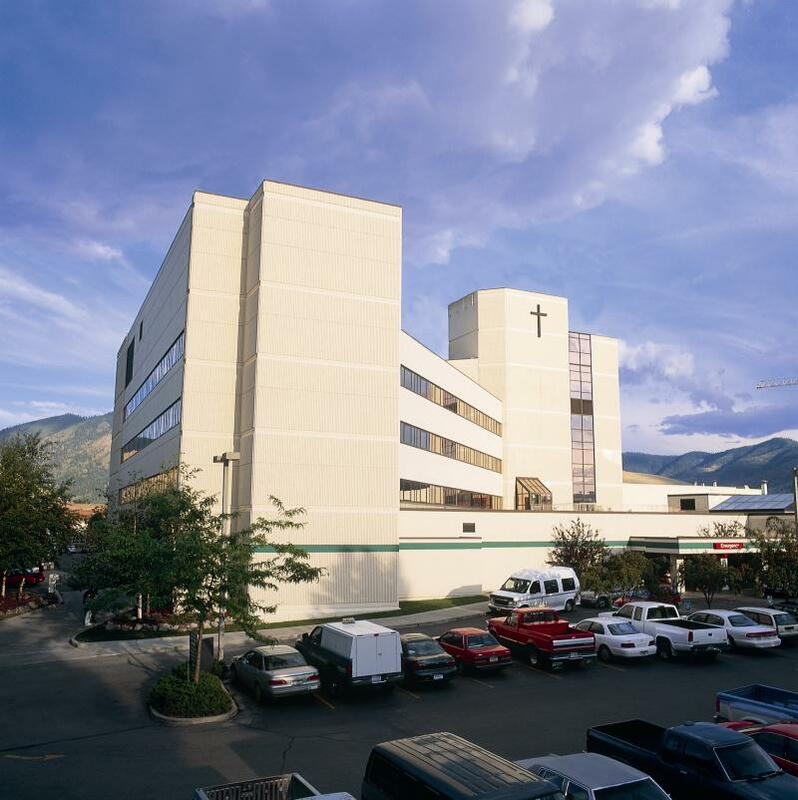 More big changes are in store for hospital medical care in Missoula. Providence St. Patrick hospital announced today it is adding comprehensive women's and children's services, including obstetrical and newborn care, and a Level 2 neonatal intensive care unit. The new services will duplicate services at Missoula's other hospital - Community Medical Center - and the announcement comes in the wake of Community's recent decision to become a for-profit hospital under the new ownership of the Billings Clinic and Regional Care Network.